This judgment has created a historical milestone. The news have instantly spread over the whole nation and the world. "I am speechless! 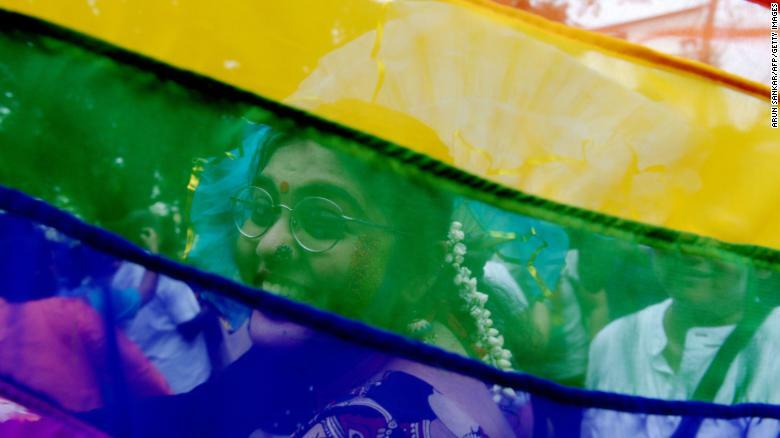 It's taken a long time to come but, finally, I can say I am free and I have equal rights as others," said Rama Vij, a college student who wore a rainbow scarf. Members of the LGBT community hugged each other to celebrate this light they have been waiting for. Many lawyers representing the LGBT community hope that LGBT people can one day get rid of their stigma. Out of the 48 former British colonies that criminalize homosexuality, there are still 30 colonies have laws based on the original colonial anti-LGBT legislation. In addition, more than 2,100 cases were registered under the law in 2016 under section 377. 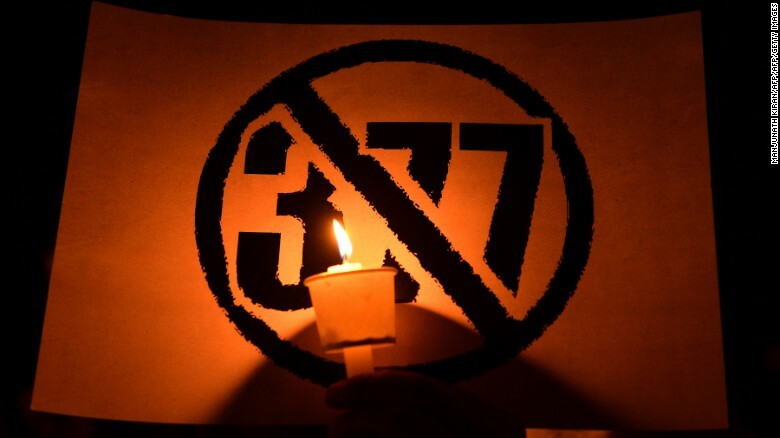 The opposer to section 377 expressed that this law not only makes LGBT groups hide in the closet but also promotes homophobia and discrimination. Now, India is closer to an open and diverse society.